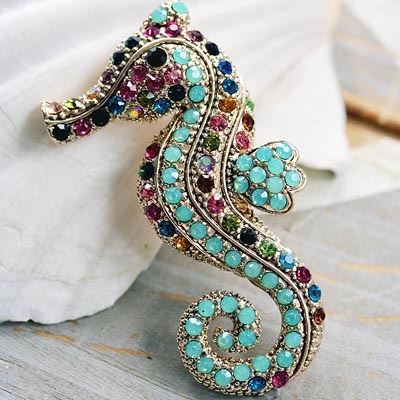 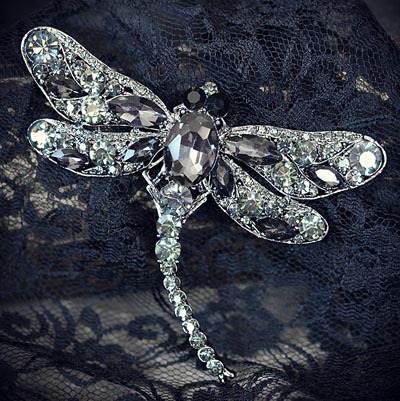 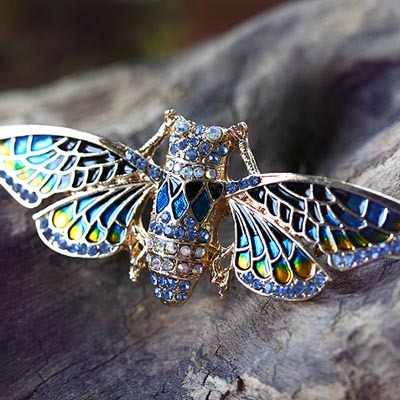 Welcome to our gallery of antique inspired brooches (bejeweled pins). 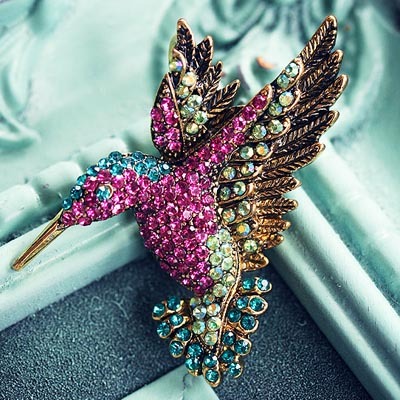 Our brooches feature safety pin backs and make the perfect accent to your favorite scarf, jacket or purse. 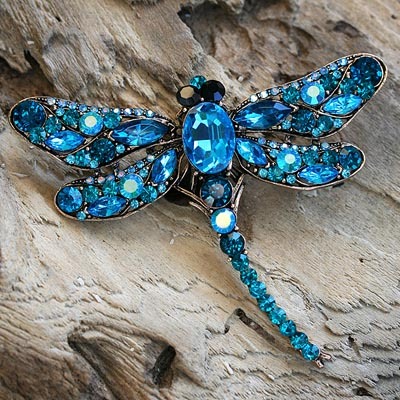 Each piece in this gallery is ready to ship and comes sweetly gift boxed. 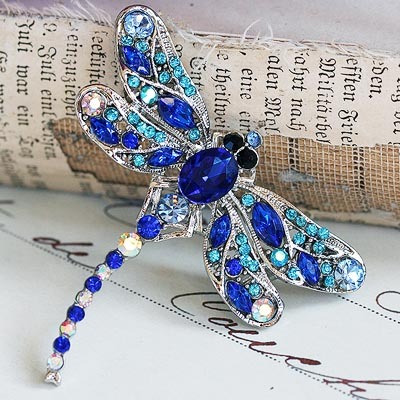 Unlike our handmade jewelry, these brooches are imported especially for the collection and are already made and ready to ship.